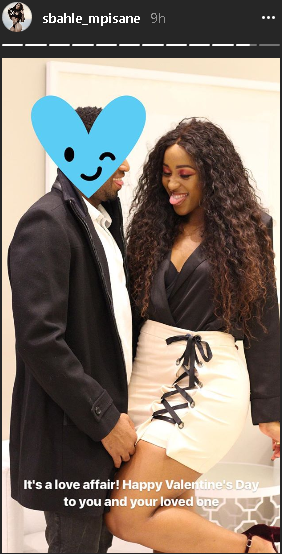 Khune And Sbahle made it official on Instagram this Valentine’s Day! They have been playing shy about their romance since they got back together in 2017. From going to same weddings to romantic picnics, both Khune and Sbahe have been posting photos and videos that made it obvious they were together yet they didn’t confirm anything, until this day. It’s a love affair! 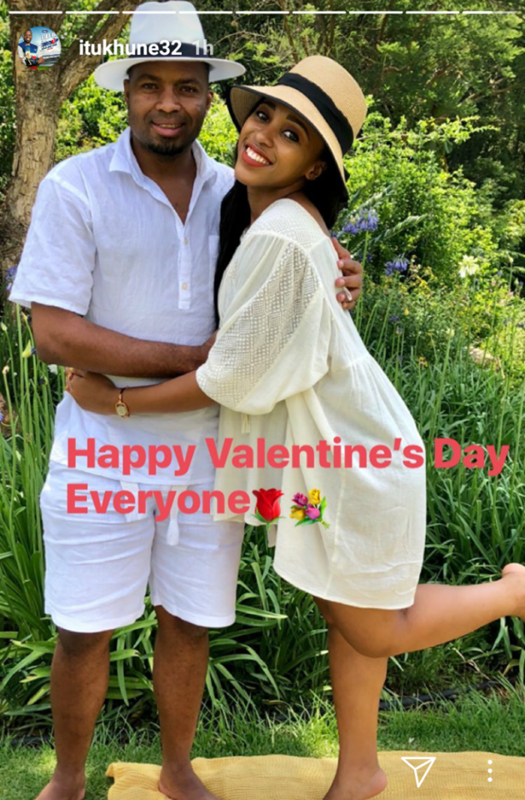 Happy Valentine’s Day to you and your loved ones,” Sbahle captioned her post.